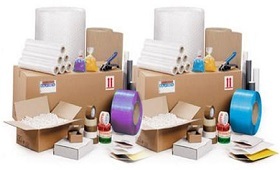 Our crew is specialized in packing all types of things with intensive care to avoid damage or loss. We produce our own manifestation or packing of goods accordingly, we have our own trading company for this purpose and thats the precedence we have over an ordinary packers and movers in Dubai. The team uses good quality standardized packaging stuff for packing goods and transferring them safely. 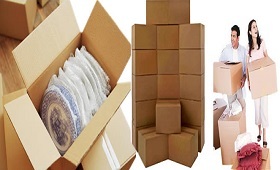 We provide exceptional UN-packaging services as the customer needs all items be unpacked and arranged in a specified manner in the new location for the purpose of removals. We could meet the demand movers as well.